Lorna is the women’s content writer and editor here at Fashion Runway, covering the high end luxury and designer labels catered specifically to females as well as designer brand campaigns, look books, new products, reviews, fashion week, beauty and more. 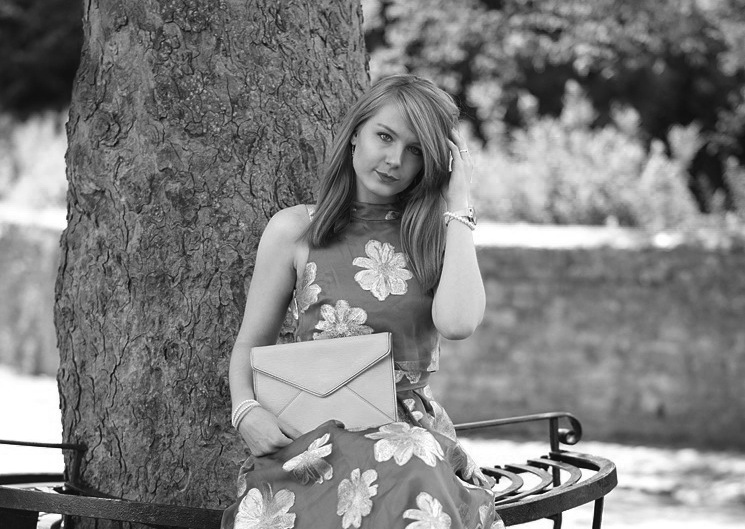 Lorna is 27 from Bath in the UK and has had over 8 years experience writing and blogging in the fashion industry as well as running her own blogs. Adam is the men’s content writer and editor here at Fashion Runway. Covering designer labels for the guys as well as men’s fashion week, accessories, general fashion, grooming, shoes and more. 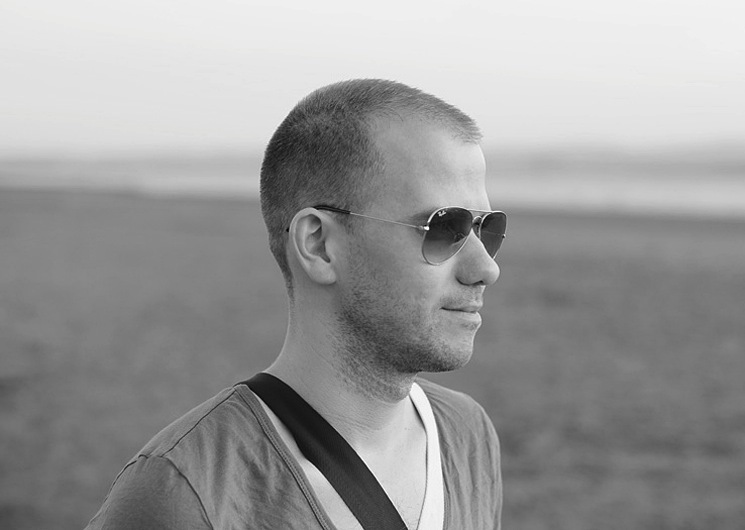 Adam is 33 from Birmingham in the UK and has had a passion for clothing and accessories since he was young.